Are you a Samsung Fan? If yes, we have a good news for you. 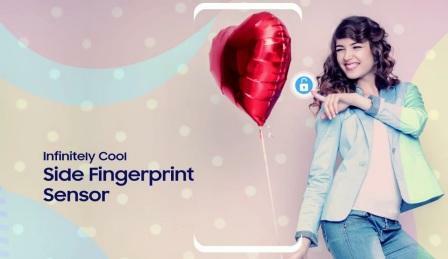 Samsung India is all set to launch two new Galaxy J series smartphones- Galaxy J6+ and Galaxy J4+ this week. Both the phones are mid range phone and are likely to be priced between Rs 10,000 and Rs 20,000. This move of Samsung will give a tough competition to the Chinese smartphone brands in India. be glad to know that J6+ is going to be the first smartphone in the market with side Fingerprint sensor. Other features of both the phones are not yet revealed. Keep visiting our blog regularly to get exact launch date, price and other specifications of the phone.